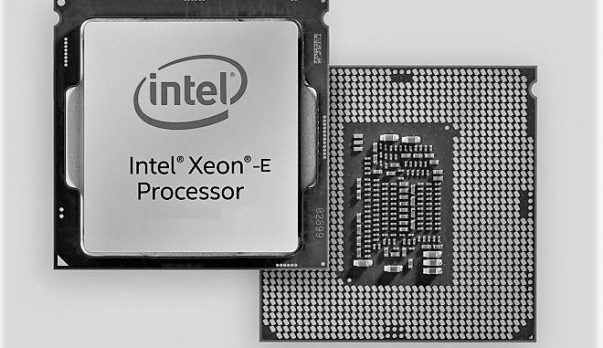 Intel Threat Detection Technology and Security Essentials are both silicon-based and will be part of the 6th, 7th and 8th generation of CPUs. While that is the case, it is safe to assume that the upcoming 9th generation of CPUs will also come with these capabilities. With this technology, the integrated GPU on the Intel chips will be able to scan for viruses and malware. When your virus scanner is running you will notice that the CPU performance takes a hit and if you have an older CPU then you might see the performance hit slowing down your system overall. This can be very annoying when gaming. You can check out the details regarding the Intel Threat Detection Technology and Security Essentials in the official slides below. 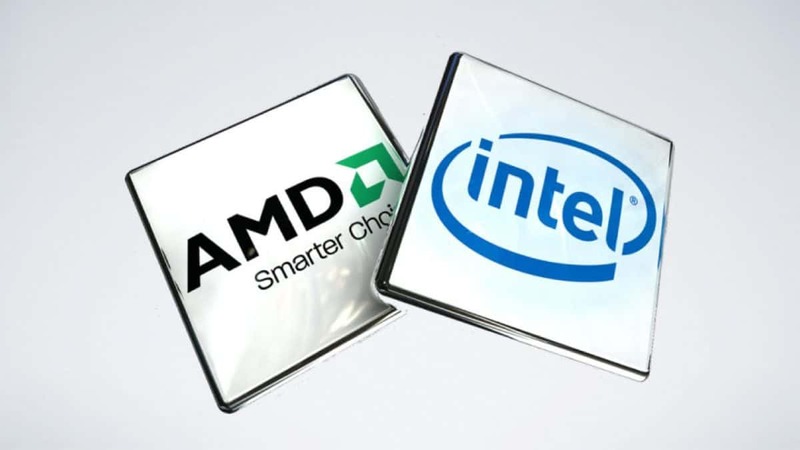 Intel is not doing this on its own and there are multiple partners on board that will be supporting Intel in the effort to provide better security. One of the partners is Microsoft that will be updating the Windows Defender Advanced Threat Protection in the coming days. 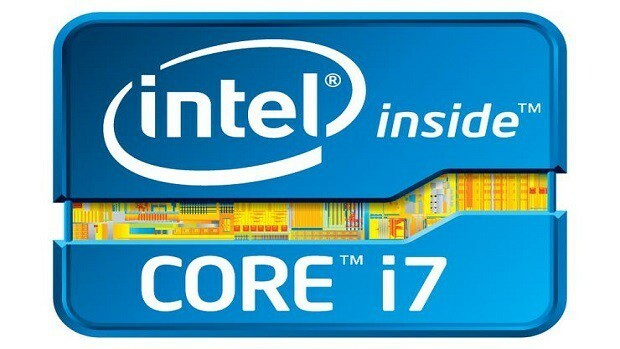 Intel is working on making sure that CPUs are not infected by Spectre and Meltdown as well as other such vulnerabilities. Keeping that in mind, Intel Security Essentials features secure boot and hardware protection that will not only secure the user from current threats but upcoming potential threats as well. This is something that we will need to see in the works in order to see how well the implementation is but as of right now it seems pretty great in theory. These updates are being made to that the performance hit due to these security upgrades is minimal. While security is very important indeed, users do not want the performance of their hardware to be impacted in the process. Let us know what you think about Intel Threat Detection Technology and Security Essentials and whether or not this is something that you are interested in.